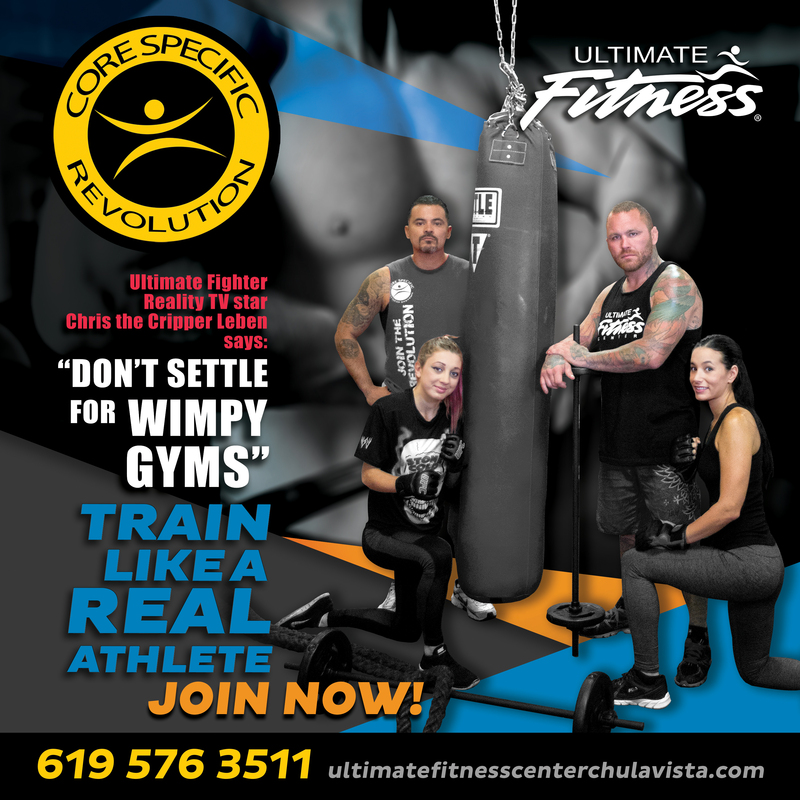 After serving the community of Chula Vista for over 20 years, beginning February 1, 2017 Ultimate Fitness Center will begin to expand the Oxford location and become the South Bays largest elite training center for athletes and anyone serious about seeing results. 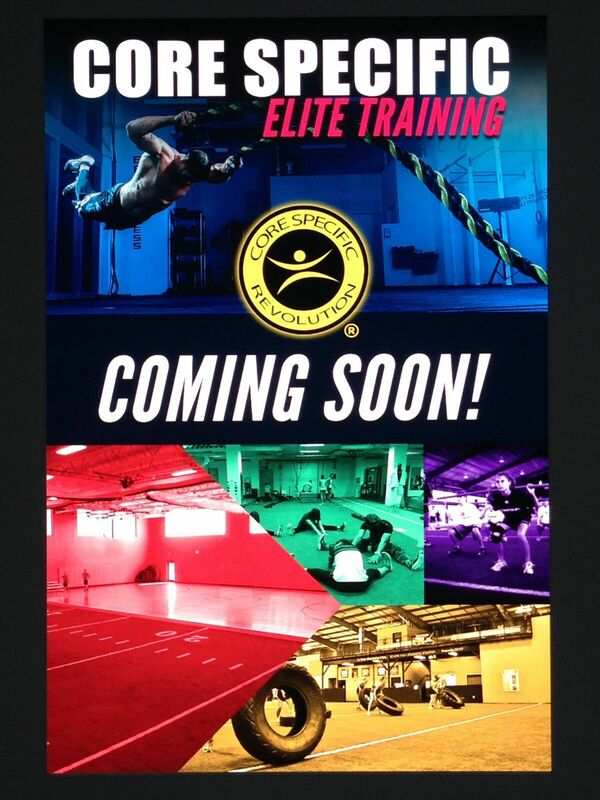 Come be apart of the clubs Core Specific Elite Training expansion. 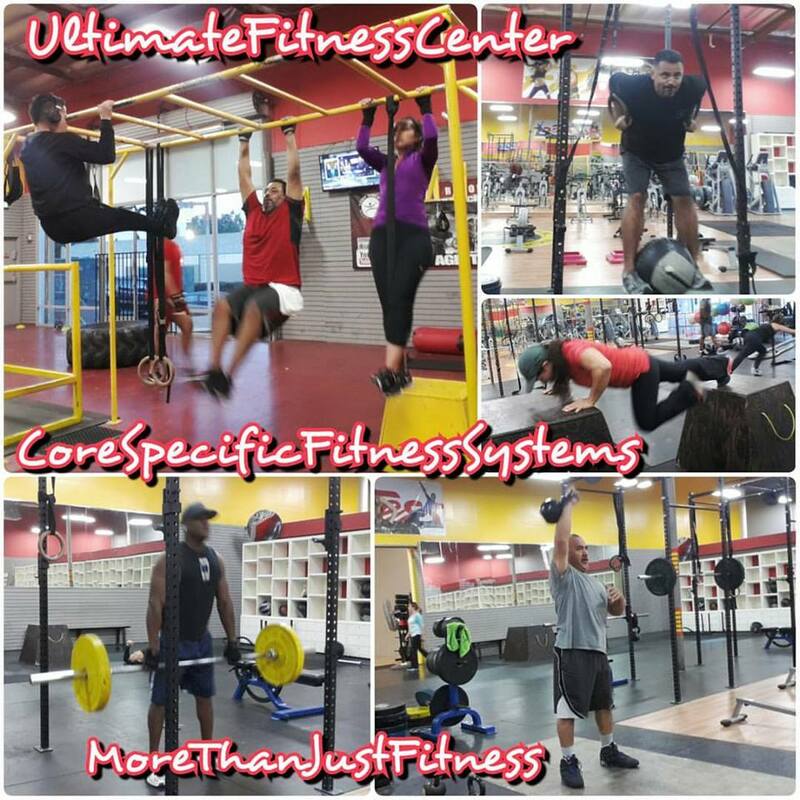 Take advantage of our pre-sale promotions before rates go up!! !